network | WTC Consulting, Inc.
NERCOMP’s mission is to enhance the communications and dissemination of information related to the use of computers, networks and information technology in education, academic research and educational administration throughout the Northeastern United States. Its 280 plus member institutions are in Connecticut, Massachusetts, Maine, New Hampshire, New Jersey, New York, Pennsylvania, Rhode Island and Vermont. NERCOMP is an associate of EDUCAUSE. To learn more about NERCOMP visit www.nercomp.org. To learn more about WTC Consulting, Inc. visit www.wtc-inc.net and our blog www.wtcconsulting.info. 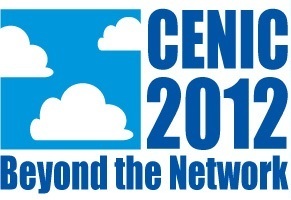 WTC Consulting is proud to be a 1st time participant and Gold Sponsor at the 2012 CENIC Annual Conference, titled “Beyond the Network.” This conference will be held at the Sheraton Palo Alto, in Palo Alto, CA from March 12-14, 2012. 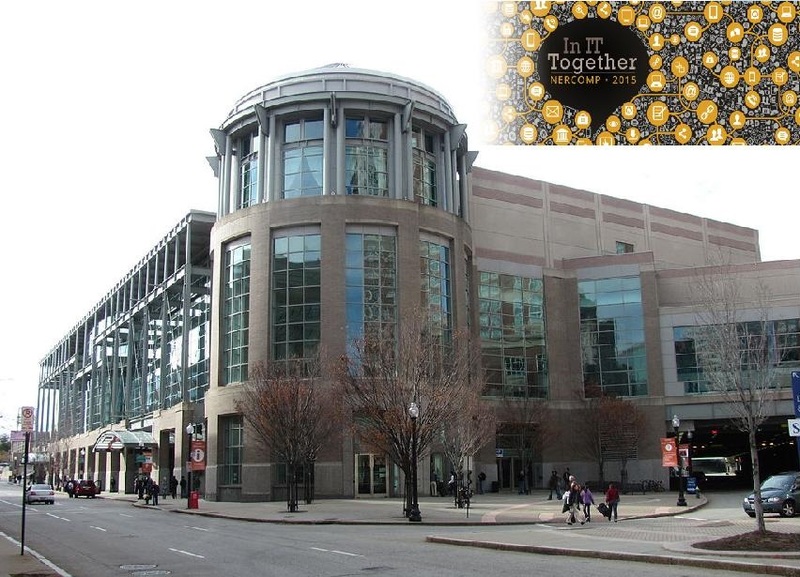 Attendees will enjoy three days of programming, demonstrations, sponsor talks, and human networking, as well as presentations by the winners of the 2012 Innovations in Networking Awards. CENIC, the Corporation for Education Network Initiatives in California, leverages networking resources for California’s education and research communities in order to obtain cost-effective, high-bandwidth networking to support their missions and answer the needs of their faculty, staff, and students. CENIC designs, implements, and operates CalREN, the California Research and Education Network, a high-bandwidth, high-capacity Internet network specially designed to meet the unique requirements of these communities. Phillip Beidelman, President of WTC Consulting, Inc. has 42 years of networking and telecommunications experience. 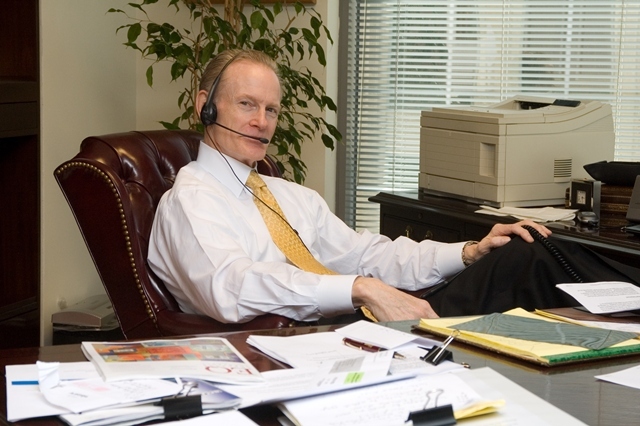 He specializes in higher education and has worked with more than 225 major institutions throughout the country. Mr. Beidelman is a nationally recognized speaker addressing major organizations in higher education, state and local government, and the private sector. Mr. Beidelman will speak on “Eight Small Schools Face the Future to Manage Technology.” This speech will describe strategic approaches taken by several small institutions to manage and fund technology needs over the next five years. Topics to be covered will include strategic technical and financial considerations involving 1) reinvesting in wire to support wireless, 2) strategic hardening of the data network, 3) the role of carrier-neutral DAS and in-building penetration for cellular, 4) increased network resiliency, and 5) identifying the true cost for all of IT. A leading Mid-West University currently manages a data network with 30,000 active ports. The network is a critical asset supporting the campus research and instructional missions. In the next five years user applications in the areas of multimedia, visualization, video production, and video conferencing will drive bandwidth requirements beyond the capacity of the existing network. The University wanted to evaluate the network environment and develop a five-year plan to enhance the existing data network to meet their academic and research needs including support for IP telephony. WTC Consulting was engaged to develop a five-year Road Map. This Road Map recommended physical infrastructure improvements and network security enhancements. Network management improvements were also identified and the migration of the wireless network to a managed environment with a single vendor was validated. Information was acquired through a series of on-site interviews with the University’s technical, administrative, and academic personnel. WTC also addressed the architecture of the data network and current and future requirements, as well as reviewing network survivability strategies, ways to improve network security, network management, network services, and staffing levels to support a 30,000+ port network. Thinking of reviewing your networking environment and strategy? Contact WTC Consulting, Inc. at www.wtc-inc.net or call (213) 689-5309 for more information.